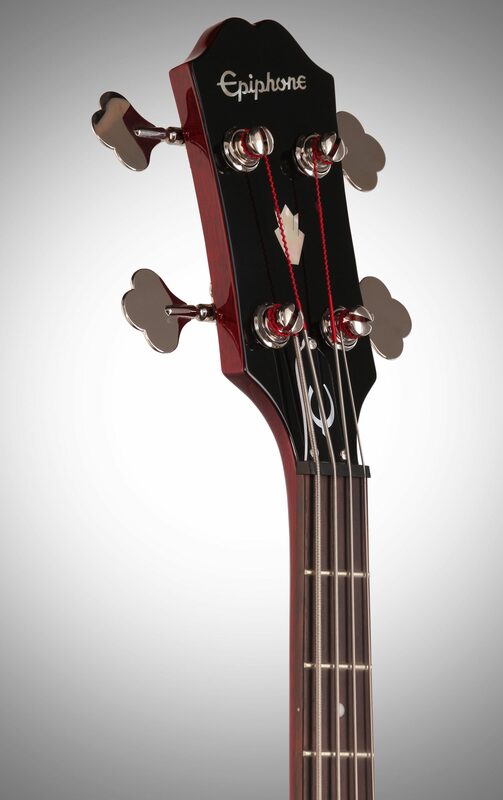 Don't be fooled by its small size: the Epiphone EB-0 Electric Bass packs serious bass punch. 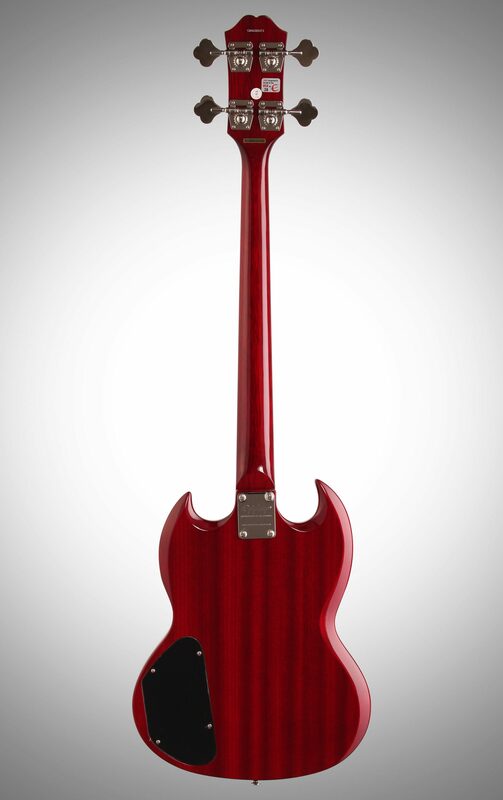 The classic EB-0 design of the early '60s took the popular SG shape and adapted it to a comfortable bass form. 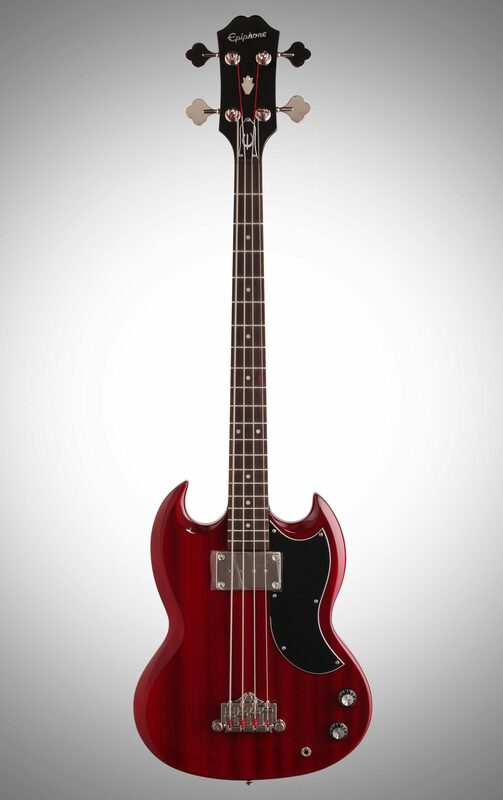 With this version of the Epiphone EB-0, the classic vibe and feel of the original is expertly recreated in a small scale bass guitar. 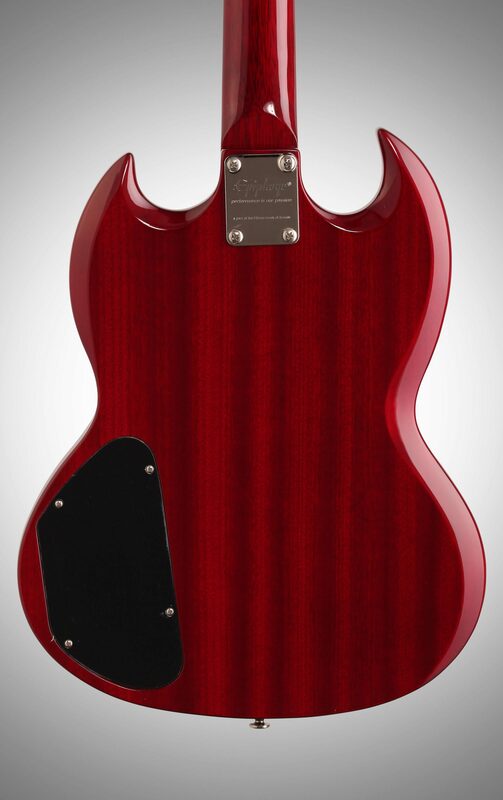 The lone sidewinder humbucker churns out a fat bass tone, which resonates through the mahogany neck and body with classic SG sustain. 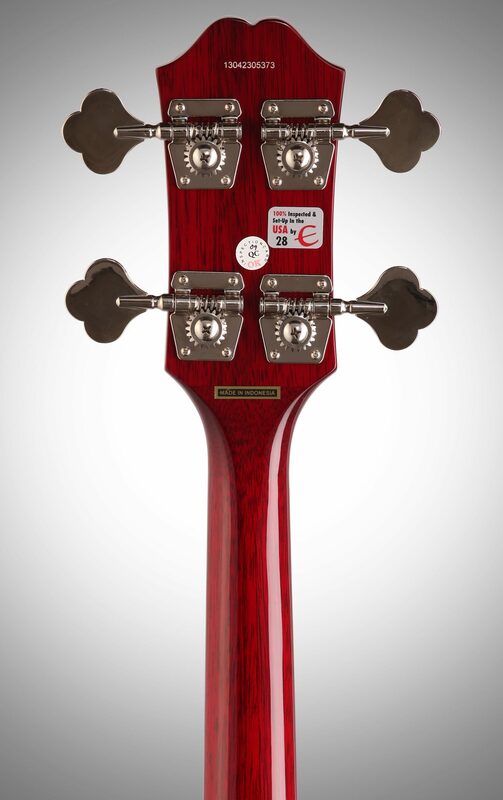 Featuring rugged hardware with an adjustable bridge and clover-style tuners, the Epiphone EB-0 channels all the body, feel, and style that made the original so popular. Sleek in design and bold in sound, the Epiphone EB-0 is an extremely playable, short-scale bass. 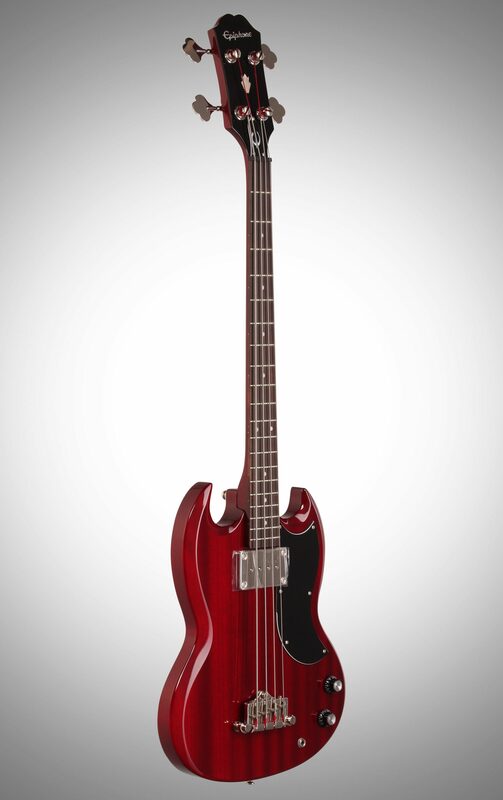 "Epiphone EB0 Electric Bass Guitar"
Overall: Way Better than I expected. Sounds Great, nice fit and finish. Would recommend to anyone looking for a bass. Love the simple 1 PU design. zZounds shipping was ultra fast. Love zZounds! 22 of 24 people (91.67%) found this review helpful. Did you? 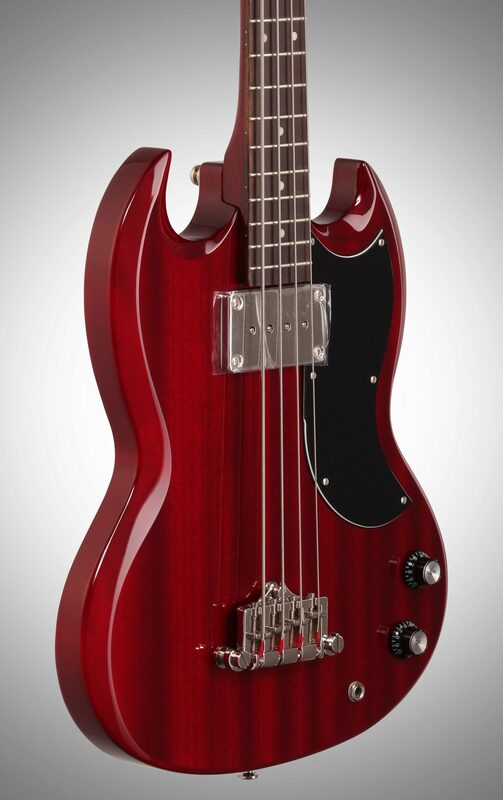 Overall: I have this bass in cherry red. It's very light,and easy to play. The only drawback is that it only has one pickup,and doesn't have the punch my fender bass has. 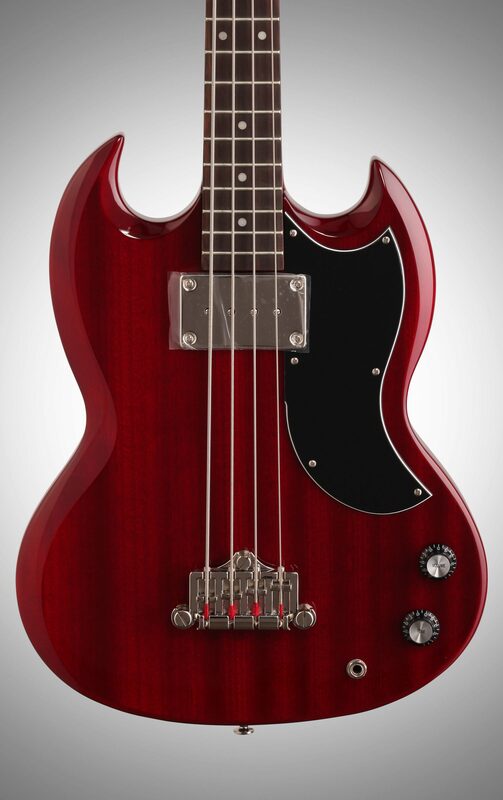 I do however recommend this bass for a beginner bass player. Style of Music: I like Rock,Soul,and Lain music. 24 of 29 people (82.76%) found this review helpful. Did you?